Water is fundamental to our quality of life, economic growth and to the environment. With its booming economy and growing population, the South-East Queensland (SEQ) region of Australia faces increasing pressure on water resources. These pressures are compounded by the impact of climate variability and accelerating climate change. South East Queensland (SEQ) is geographically defined as the coastal river basins from the New South Wales border to the Burnett River and Mary River catchments in the north. The western boundary is formed by the Great Dividing Range water shed. The program has brought new research capacity to SEQ, tailored to addressing current and anticipated future risks, assumptions and uncertainties facing water supply strategy. The outcomes of the research conducted by the Alliance partners have the potential to contribute to urban water knowledge in all regions of Australia. enhanced management efficiencies and integrated water planning and management to transform to a smart water region.  The data relating to these publications will be accessible via the data repositories of the contributing organisations with links provided through Research Data Australia.